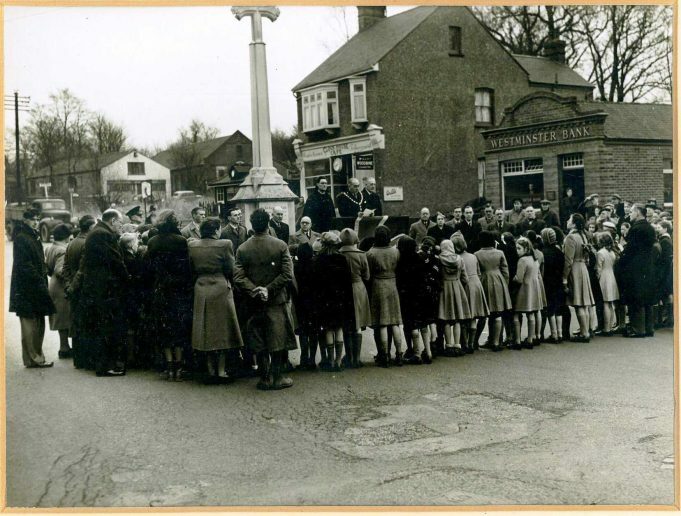 The following photos have been copied from a photo collection, kindly loaned to us by Castle Point Council. 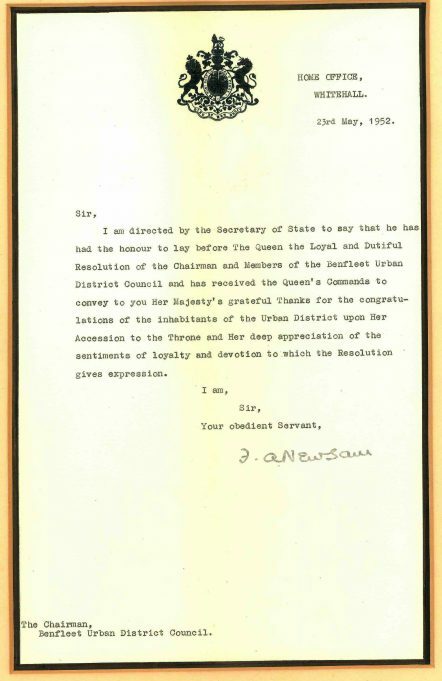 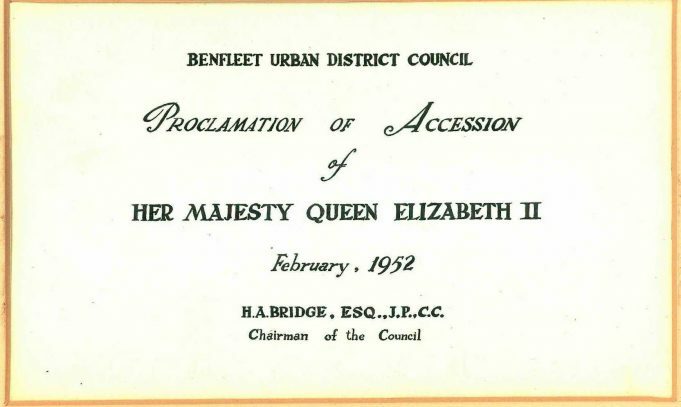 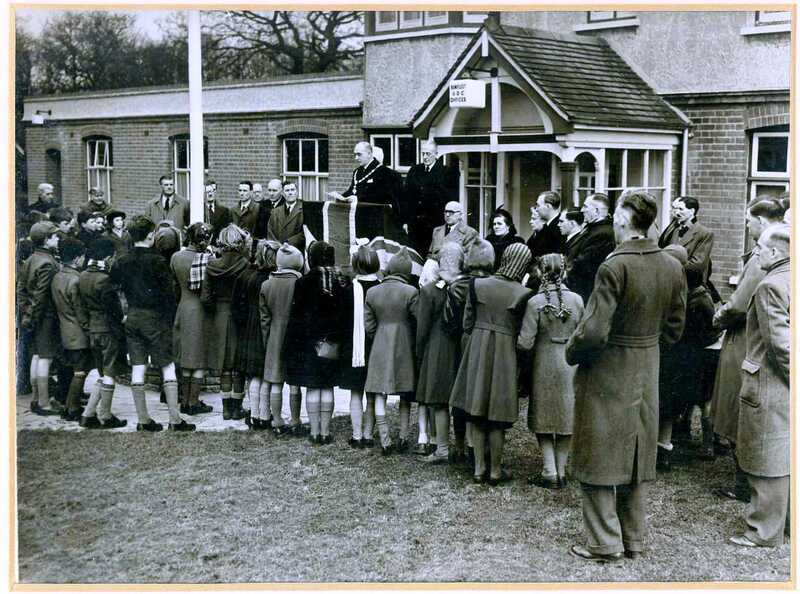 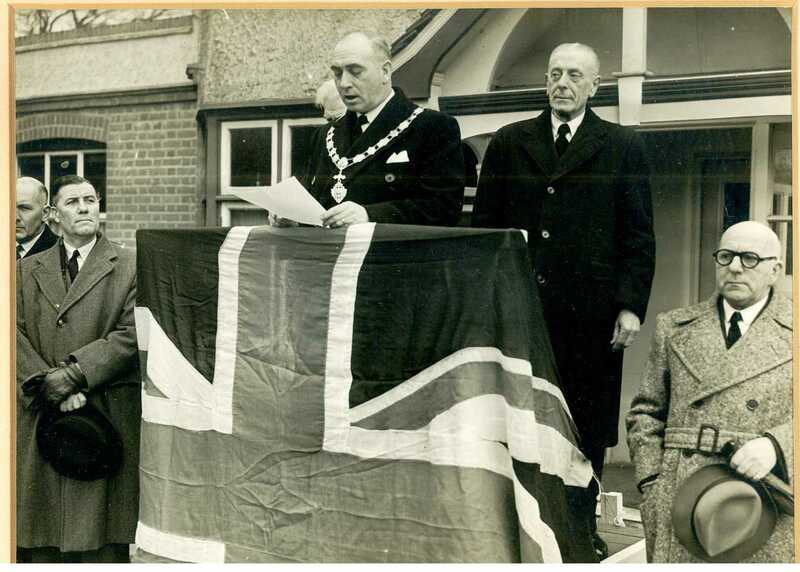 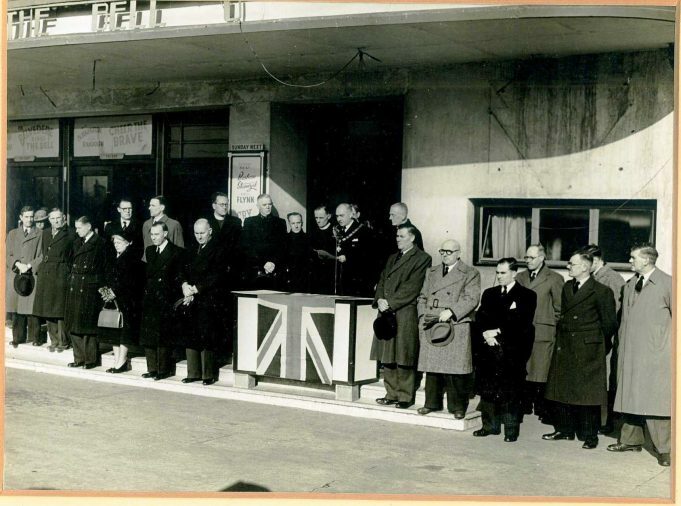 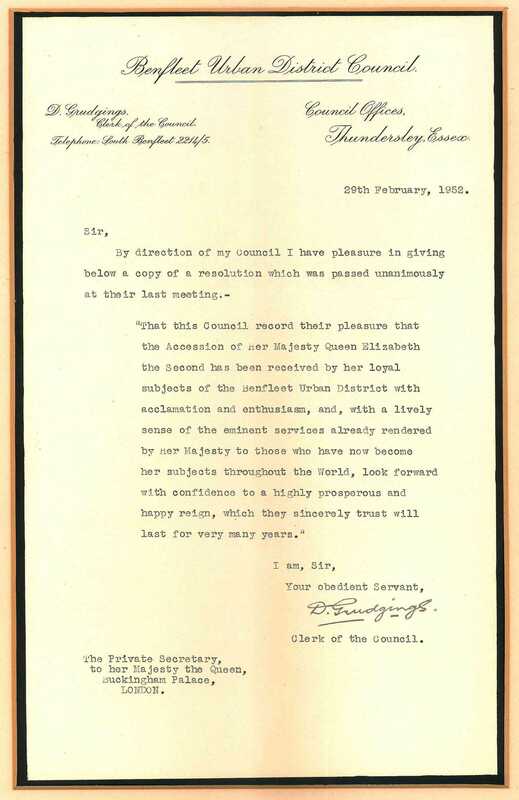 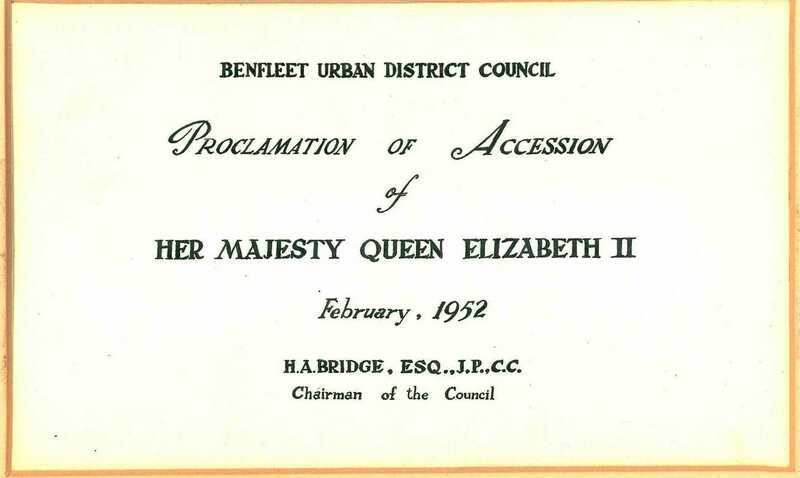 They show officials from Benfleet Urban District Council announcing to the local people, the Accession of Her Majesty Queen Elizabeth II. Unknown location - looks like a cinema but does anyone know please?